It was fast bowler Pat Cummins who won the Allan Border Medal for the year. Not many would have thought to see the likes of Cameron Bancroft, David Warner and Steve Smith‘s names to be mentioned when Cricket Australia’s annual Awards show that took place on Monday. The trio missed the major part of last year’s action after being banned for their roles in ball-tampering scandal during the Cape Town Test against South Africa. While Smith and Warner received a one-year ban, Bancroft faced a nine-month suspension which ended in December 2018. 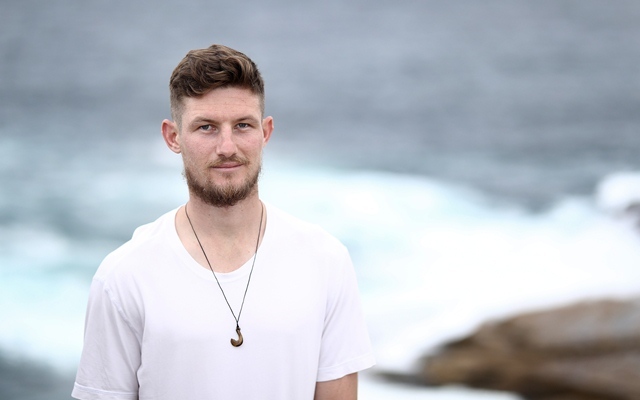 But unlike his senior teammates, Bancroft was really close to leaving Australian cricket in an awkward position as he polled three votes to become Australia’s second-best player for his performance in the fateful Cape Town Test following which his cricket career hit a roadblock. While Smith and Warner polled just two votes and one vote respectively for their showings in the January 9, 2018, to January 7, 2019 period, Bancroft polled three votes. However, all six votes earned by the three players had no value as the trio was ineligible after being suspended by Cricket Australia. The players did not attend the awards either. Bancroft had waged a lone battle in the first innings of that game, scoring 77 as Australia were all out for just 255. He was later trapped lbw by Vernon Philander. As the game progressed, Bancroft hit the headlines for all the wrong reasons as cameras caught him applying sandpaper to the ball during South Africa’s second innings. Following the end of his ban, Bancroft returned to Big Bash League with Perth Scorchers and will now be looking to impress in the Sheffield Shield. He also has a county deal with Durham when the English season begins later this year. Fast-bowler Pat Cummins won his first Allan Border Medal, thus ending Smith and Warner’s four-year stranglehold. Cummins, who recently bagged the Man of the Series award during the series against Sri Lanka, polled 156 votes to surpass Test player of the year Lyon (150) and limited-overs skipper Aaron Finch (146). He also became the first bowler to have earned the medal since Mitchell Johnson won it in 2014.